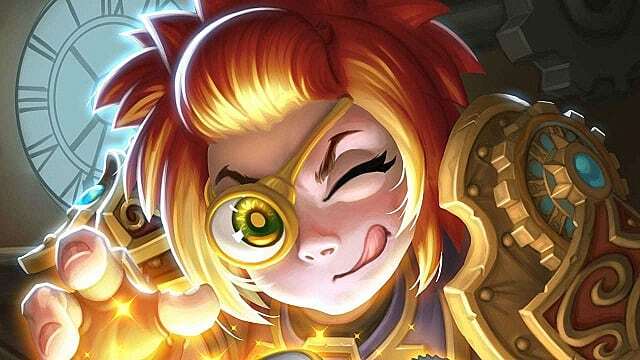 Blizzard recently announced that Hearthstone players will soon be enjoying another Arena event called "Taverns of Time." 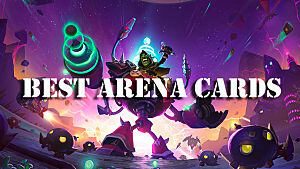 This event will be available for a limited time and, among other things, will feature 28 new Arena-only cards. 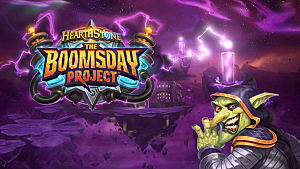 You can view the full list of cards and additional event details on the official Blizzard website. 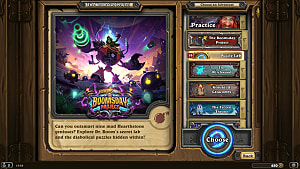 If you wish to prepare yourself, however, here are a few highlight cards which are sure to be impactful for the duration of the event. 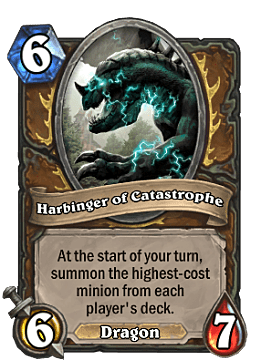 Harbinger of Catastrophe is great in terms of stats -- a "Boulderfist Dragon" so to speak. 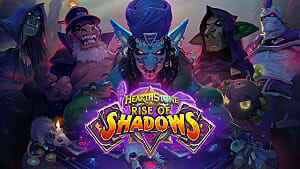 The usefulness of its effect, however, will largely depend on the cards left in each player's deck, which can make it either highly beneficial or detrimental to the owner. 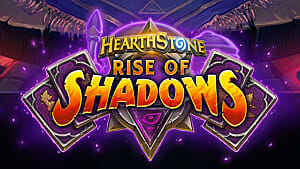 Hunter is at the very bottom of Arena meta right now; players know it and developers know it. 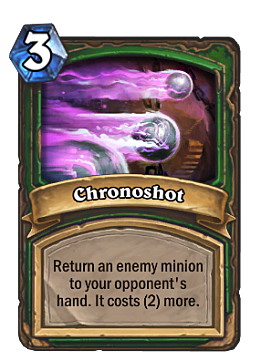 That is why Chronoshot was created, no doubt. 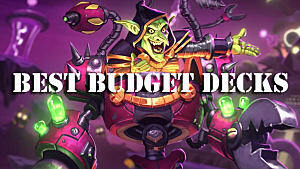 It's a slightly more expensive Rogue's Sap, but it also combines the effect of Hunter's existing Freezing Trap, and if you manage to play it on a minion that costs 9 or more, it will prevent the opponent from playing it ever again. This card is comparable to the wild-only Cabalist's Tome, which added three random mage spells to your hand. 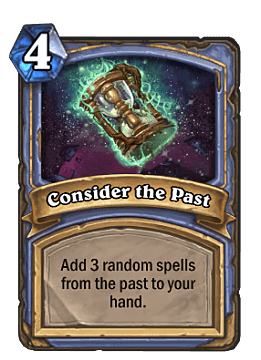 With Consider the Past, the card pool is quite limited ("from the past" implies only wild cards) and there are certainly some powerful outcomes with spells like Flamecannon, Unstable Portal, and the infamous Firelands Portal. 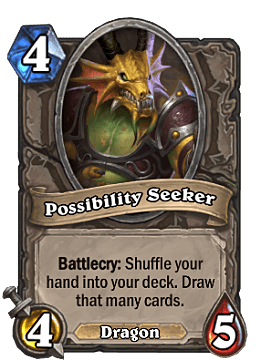 Unusually enough, most of the new neutral cards are quite strong, but Possibility Seeker definitely stands out. 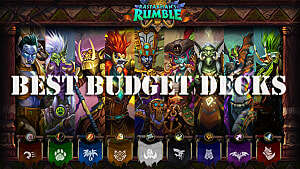 It has great stats and offers you the utility of a complete redraw should you find your current options lacking. 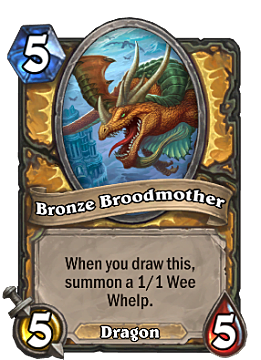 Bronze Broodmother comes with both an advantage and a minor drawback -- it provides you with an additional body for potential buff cards, completely for free. The minor drawback is that your opponent will know exactly what you have drawn. 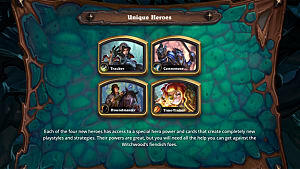 Priest is left out, with somewhat underwhelming new options. 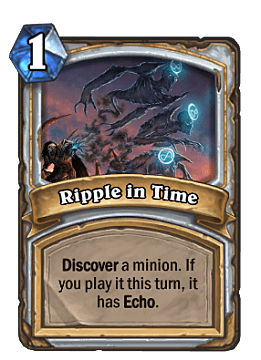 Ripple in Time is not great, but discovering a minion is flexible, and if you can manage to play it more than once, then it definitely adds value to your deck. 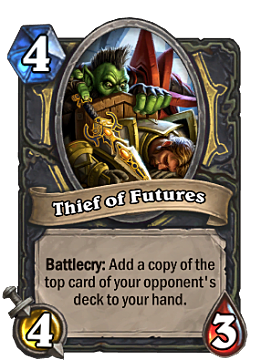 Stat-wise, Thief of Futures is really, really weak, but it provides you with an additional card and, more importantly, reveals information on what card your opponent is about to draw. 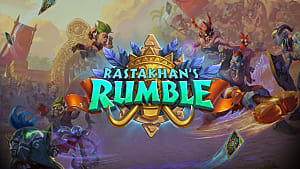 A highly useful ability for a reactive class like Rogue. 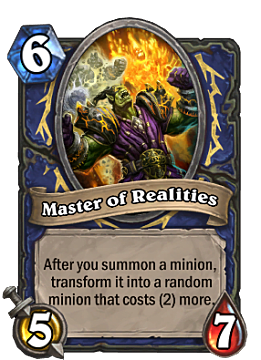 Shaman is once again treated to a powerful Arena-only card, this time with Master of Realities. It doesn't suffer from almost any stat drawbacks, and its powerful ongoing effect can quickly spiral out of control if left unattended. 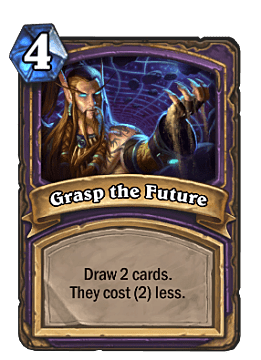 It's not like Warlocks require any additional card draws, but drawing two cards with Grasp the Future and reducing their cost, while also not affecting your life total, is awesome, especially for the reasonable cost at 4 mana. 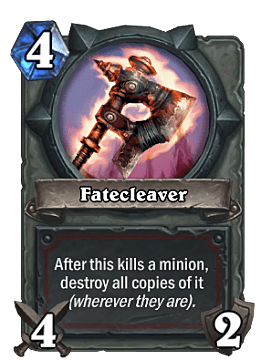 The effect of Fatecleaver will not trigger often, and its potential utility is yet to be tested. However, it can easily be compared to Paladin's Truesilver Champion, minus the healing, which makes it an excellent mid-game weapon.